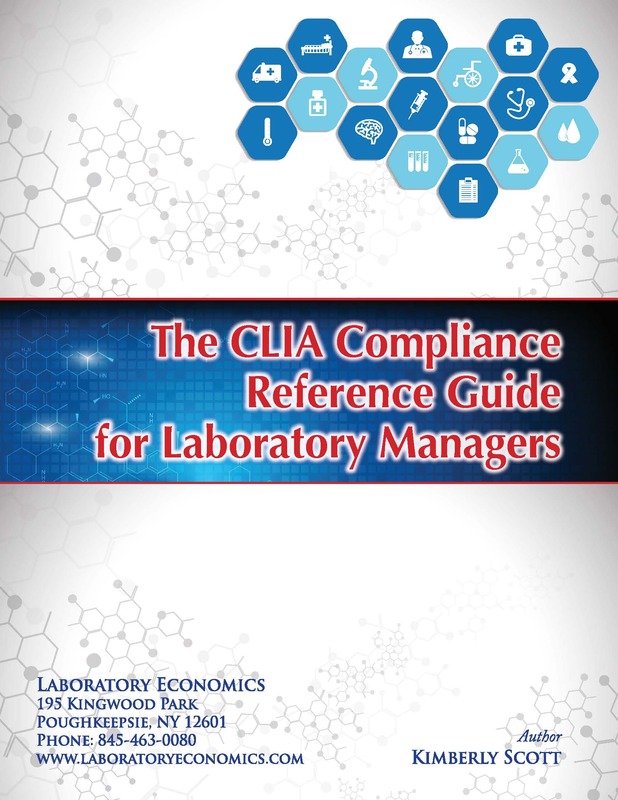 This reference guide is chock full of useful CLIA information, from the basics of becoming a CLIA-certified laboratory to specific information about how tests are regulated under CLIA, how to develop an Individualized Quality Control Plan (IQCP), what to expect during a CLIA inspection, and what sanctions can be imposed for non-compliance with CLIA requirements. Plus, you get over 15 pages of regional and state CLIA contacts, along with key CLIA definitions and contact information for approved accreditation organizations. Failure to meet CLIA requirements can result in sanctions ranging from directed plans of correction to substantial civil money penalties (big $$$!) 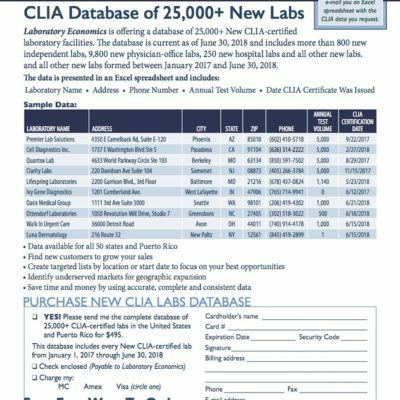 to loss of your CLIA license. Don’t let this happen to you! Order your copy of The CLIA Compliance Reference Guide for Laboratory Managers today. Why Is Test Complexity Important? How Often Should Competency Be Performed? Kimberly Scott is a healthcare analyst and communications professional with more than 25 years of experience in the healthcare industry. Ms. Scott worked for more than 14 years at G2 Intelligence (formerly Washington G-2 Reports) and has served as editor of a number of publications, including National Intelligence Report, Laboratory Industry Report and G2 Compliance Report. 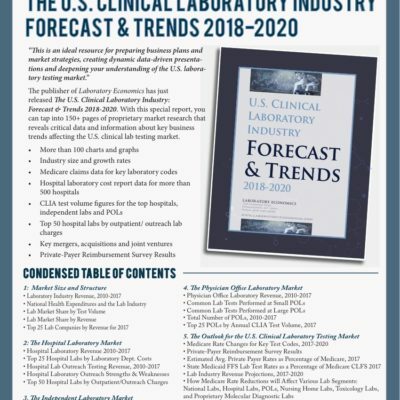 She has also authored or contributed to a number of industry reports, including the Medicare Payment & Policy Guide for Laboratory & Pathology Services andNavigating Murky Waters: Healthcare Compliance Guide for Labs and Pathologists. 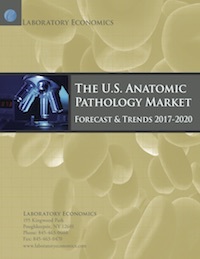 Previously, Ms. Scott worked for the Business Publishers, U.S. Medicine and the Regulatory Affairs Professional Society.